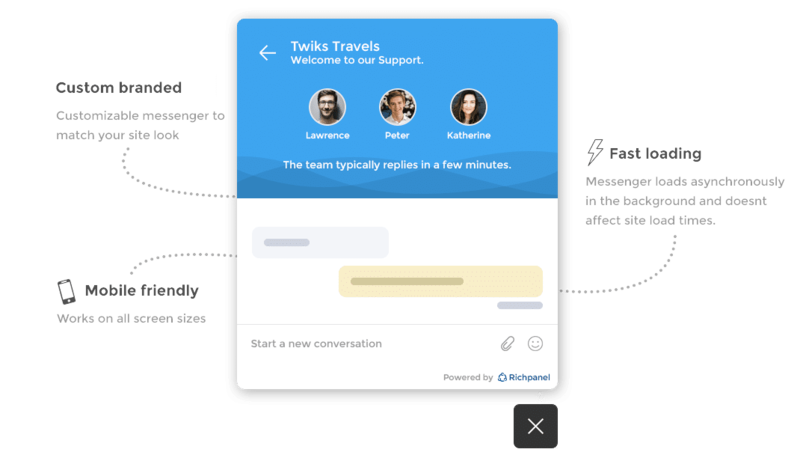 Say Goodbye to the old and generic Customer Support Tools. Try Richpanel now. 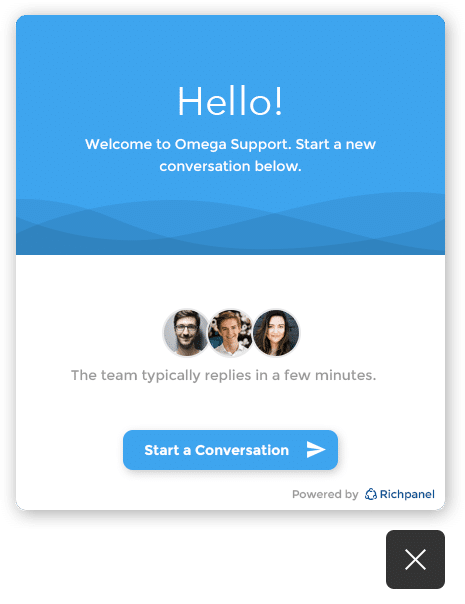 Why Richpanel is going to change the way you work? Once connected, Richpanel automatically tracks customers and orders from your Ecommerce store. 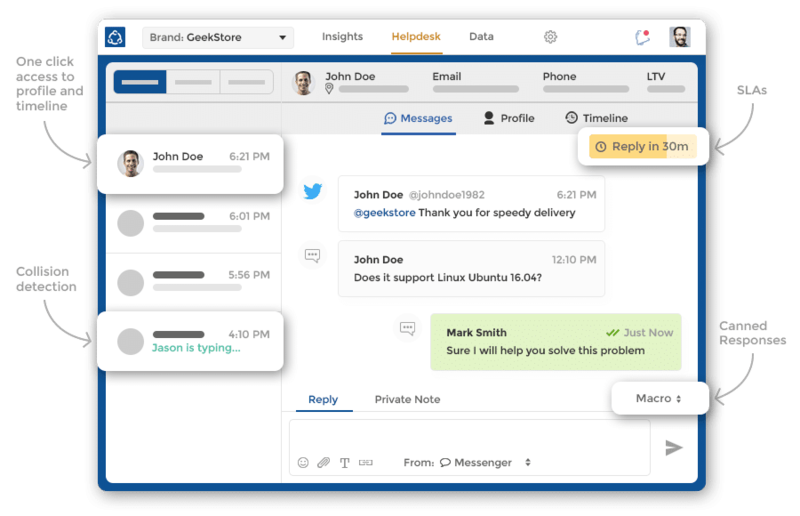 Offer support and guide customers through to checkout with a modern messenger on your eCommerce site. Organize all tickets in one place.